Mott & Mulberry knows how to celebrate holidays. 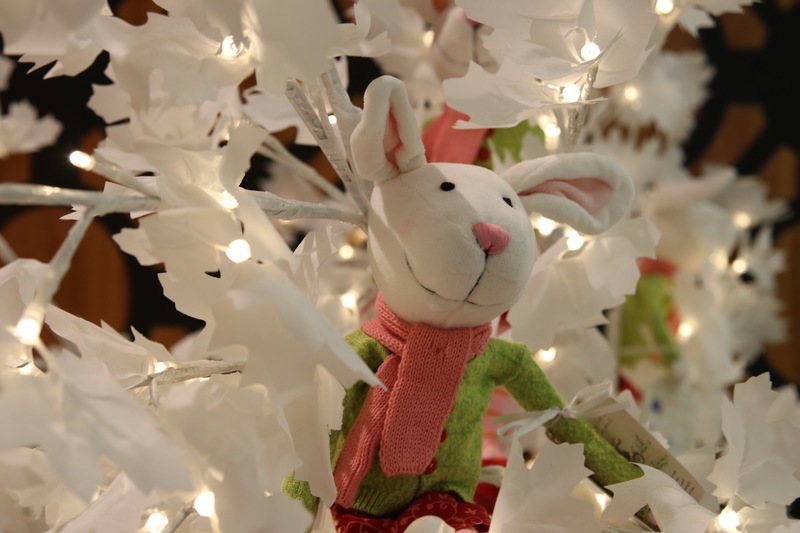 Hop over to the shop before Easter to find the perfect decorations for your home and gift ideas that stretch beyond chocolate. However, the most special time of the year is most definitely Christmas. Offering the most beautiful range of decorations and Christmas trees, Mott & Mulberry does Christmas in style. Mott & Mulberry takes orders for Christmas Trees throughout the year to make sure that you don't miss out in the Christmas rush! Visit us in store or contact us to place your order.